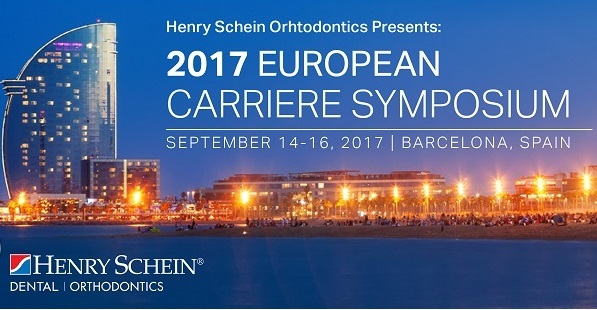 Henry Schein® Orthodontics™, the orthodontics business of Henry Schein, Inc., is pleased to announce its 3rd Annual European Carriere® Symposium, 14 – 16 September 2017, in Barcelona, Spain, at Hotel W. As in prior years, the event is expected to sell-out, bringing together leading orthodontic speakers and forward-thinking attendees in a powerful learning environment. The event will showcase a broad spectrum of the latest innovations and new clinical solutions that deliver dental, facial, and total-health results. Progressive topics will range from advancements in self-ligation and sagittal first concept, to new airway-friendly orthodontics cases and strategies and digital orthodontics. Attendees will have the chance to experience cutting-edge technology and forward-looking evidence-based protocols that can help enable orthodontists to achieve new levels of patient care and practices efficiencies and effectiveness. Several networking opportunities will be available to allow orthodontists to share their experiences with other peer professionals practicing around the world. The exhibition will also review the key elements of the digital orthodontics workflow, including intraoral scanning, digital imaging, clinical ortho planning and 3D printing. 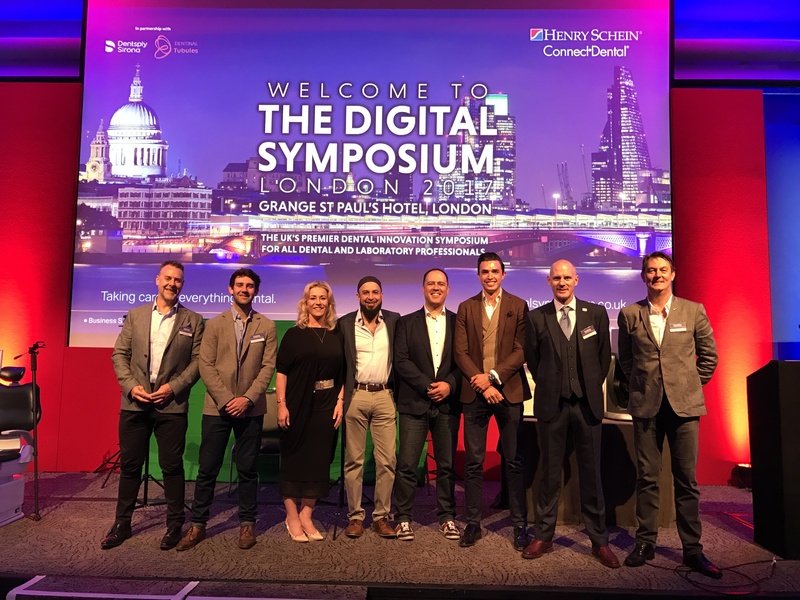 A digital orthodontics exhibition area will be powered by Henry Schein ConnectDental, a platform that reflects the interoperability of digital dental technology and links together every step of the clinical workflow. For this year’s event, the keynote speaker will be Dr. Luis Carrière, and the program chairman Dr. David Paquette, along with an impressive line-up of world-renowned speakers. Dr. Luis Carrière will focus on how facial, skeletal, and dental harmony can be achieved using the leading-edge Carriere® System. By using cases treated at his practice, the Spanish orthodontist and inventor of the system will demonstrate that orthodontic treatment using the Carriere System is a favorable alternative for patients with facial disproportions who would otherwise have to undergo invasive surgery. Dr. Sean Carlson: Learn how to unlock the vault of digital diagnostics and incorporate a total-patient treatment approach. He will focus on the visualization of the airway in particular and show how orthodontic treatment can improve outcomes in patients with temporomandibular disorders or obstructive sleep apnea. Dr. Francesco Garino: Learn how to use the Carriere Motion™ Appliance as a break-through treatment strategy to correct challenging Class II aligner cases. Dr. Anil Idiculla: Learn how to align core philanthropic values within your practice and develop an unforgettable orthodontic experience. Dr. Jep Paschal: Learn how digital intelligence can help increase clinical efficiencies, effectiveness, and patient satisfaction, plus why we should pay attention in this progressive era. Dr. Thomas Shipley: Learn about his recent study using CBCT, which validates how the Carriere Motion Appliance repositions the mandible and expands the airway. The event will be held in English and simultaneously translated into Spanish, Italian and French. Earlier this year, Henry Schein announced the launch of Henry Schein Dental Orthodontics in the UK, providing everything needed to run a successful orthodontic practice. The new service offers an extensive range of orthodontic products from renowned manufacturers, including bracket systems, buccal tubes, molar bands, archwires and intraoral appliances. In addition, exclusive lines such as the innovative Carriere SLX Self-ligating Bracket and Carriere Motion Appliance, which limits extractions and turns complex Class II and Class III cases into simpler Class I cases, will also be available. Dr. Luis Carrière also hosts a very successful one day event in the UK each year and the next one is in London on Friday, 29 June 2018. 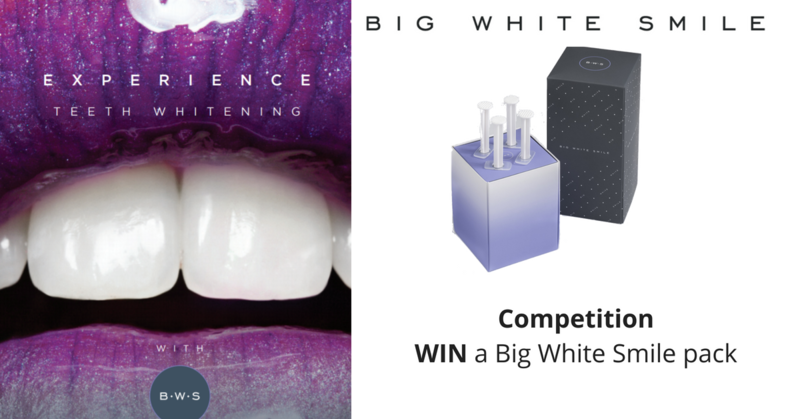 For further information please see www.henryscheinorthodontics.co.uk.